Dori Abel of Bridgepoint Education. Bridgepoint Education has appointed Dori Abel to the position of vice president of corporate communications. Abel will oversee and provide strategic direction to investor relations, internal and external communications, public and media relations, and corporate social media for Bridgepoint and its universities. Abel succeeds Anna Davison, who left AMN Healthcare to join Bridgepoint in 2016. 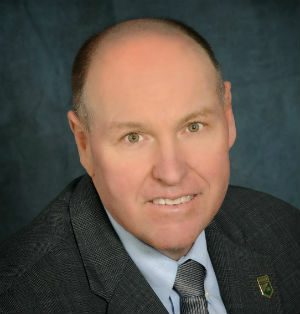 Davison recently returned to AMN as director of corporate communications. Prior to joining Bridgepoint, Abel served as the senior vice president of communications at Synchrony Financial, where she led the communications for the organization’s initial public offering and separation from General Electric, and supported its new brand creation and launch. Abel has also been the chief marketing officer at Archstone Consulting and has held several marketing and communication roles at Pitney Bowes, Madison Square Garden Network, UPS, Thomson McKinnon Securities and IBM. She has been awarded a Public Relations Society of America Bronze Anvil award for her communications work. 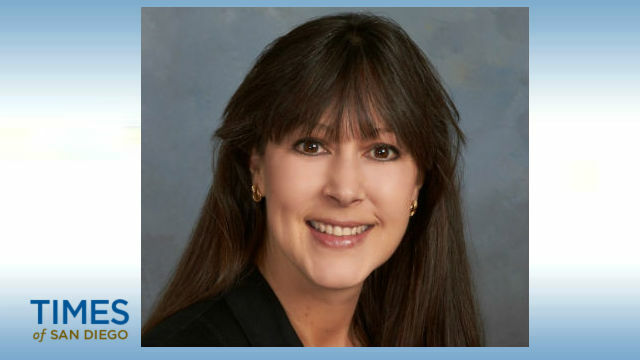 San Diego Family Magazine has announced the addition of Crystal Grobner as a sales executive, succeeding Ramona Warner, who retired. Grobner’s territory will include East County, according to Sharon Bay, publisher. 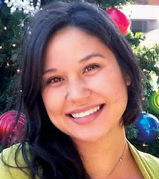 A San Diego native, Grobner was previously with Viejas Casino and Resort as the events and promotions manager. She has 10 years of experience in marketing, restaurant hospitality and sales training. She has a bachelor’s degree in kinesiology from San Diego State University. San Diego Family, a monthly magazine now in its 36th year of publication, has a circulation of 75,000 copies and is distributed at more than 1,500 locations, including supermarkets, restaurants and retail establishments. The magazine features a calendar of events, parenting tips, ideas for parties and after-school activities and directories covering camps, private schools and creative arts and sports programs. SDX and seven other local marketing groups will present the 15th annual Mingle Bells on Thursday, Dec. 6. Mingle Bells is the annual end-of-year party attended by members of professional groups spanning San Diego’s advertising, business communications, marketing, public relations, social media and graphic arts industries. The party runs from 5:30 p.m. to 8:30 p.m. at the Fluxx nightclub, 500 4th Avenue downtown. More than 400 people are expected to attend. In addition to SDX, attendees will include members and guests of Ad 2 San Diego, American Institute of Graphic Arts, San Diego American Marketing Association, International Association of Business Communicators, San Diego Advertising Fund for Emergencies, Society for Experiential Graphic Design and SD Direct. Attendees are encouraged to donate blankets, sweatshirts, children’s clothing and gift cards to benefit San Diego Refugee Tutoring, a nonprofit providing one-on-one tutoring and academic support to refugees attending Ibarra Elementary School in eastern City Heights. Cost to attend is $45 per person for members or guests of any participating organization or $65 per person for non-members. For info, visit www.SanDiegoX.org. The San Diego Press Club will present a program on cybersecurity for journalists from 6 p.m. to 8 p.m. on Thursday, Nov. 29, at its downtown San Diego offices in the Spreckels Building, 121 Broadway, Suite 640. Cost to attend is free for members and $10 per person for non members. The event is open to the public. For information, visit www.sdpressclub.org. Speakers will include Robert Belt, west region cybersecurity lead, Ernst Young Company, and Tanya Castaneda, public information officer, Port of San Diego. Discussion topics at the event will include the current threat landscape and questions the media should ask when a cyber breach occurs. The program is part of the Press Club’s “Nuts & Bolts” series. A retired U.S. Naval officer with more than 20 years of security experience, Belt oversees more than 100 EY cybersecurity professionals in the West Region. In the military he served as an assistant to the Secretary of Defense for Homeland Defense and Global Security and a training officer with Strike-Fighter Squadron 125. He has a master’s degree in public policy, international and global affairs, from Harvard University’s Kennedy School of Government. 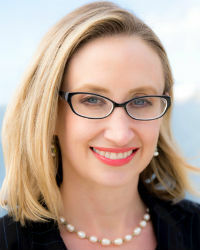 A former newspaper writer for the Boston Globe and San Diego Union-Tribune, Castaneda manages a team of content producers and the port’s public communications, including the website, social media, speakers bureau and press releases. She was recognized by the California Association of Public Information Officials as its 2018 communicator of the year. On Sept. 25, the port was targeted by hackers in a cyberattack and Castaneda oversaw crisis communications press relations. The data breach, which impacted issuing of park permits, public records requests and the Harbor Police, generated worldwide news media interest, including 1,500 press mentions in a single week.